Decades of educational research regarding the importance of preschool for children can be summed up in one strong message: Children who attend preschool fare better than their non-preschool peers academically, emotionally, and socially. Yes, preschool matters! Preschool education contributes to better long-term educational, social, and even occupational outcomes for participants, persisting well beyond regular school years. Children need a positive group experience before Kindergarten. Preschools do what less structured group experiences do not: they teach children how to be thriving students. While music lessons, recreational sports, or gymnastics can be fun for children, they do not offer the same social benefits. Preschool attendance is the best path to Kindergarten readiness for children. It is also important to note that the academic and social benefits from preschool attendance will benefit them for the rest of their lives. Preschool is an investment in your child’s future. For most children, preschool will be the first experience separated from the security of their home and parents. Separation can be the cause of anxiety and worry for parents and children. Experienced early childhood educators know how to soothe little one’s (and parent’s) concerns about that big step away from home. Teachers will make the child feel comfortable and secure. As children settle into the new structured environment, a solid foundation is forming for future schooling. A parent’s investment in their children’s preschool education is the gift that keeps on giving. So what developmental strides will your child acquire during their preschool experience? 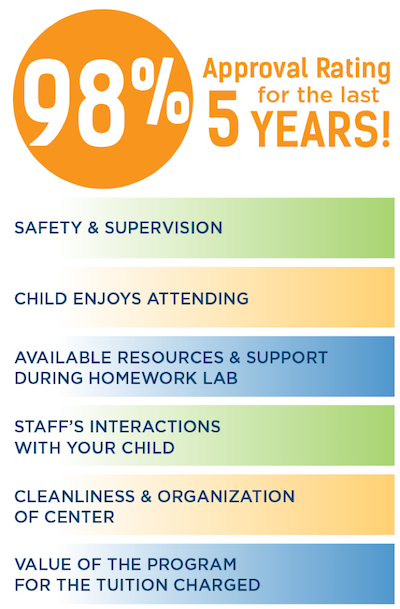 A high quality program will provide the following learning outcomes for your little learner. Parents may question the apparent ease or what appears like an unstructured environment upon their first visit to the preschool classroom. For most programs — that is by design. 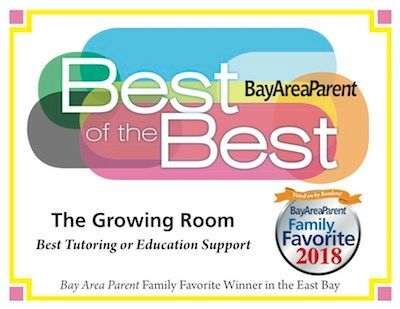 At the helm of that easy-going atmosphere are educators that are ensuring that your child has a positive learning experience through structured guidance. This structure is virtually invisible to the children. Transitions to activities, social interactions, and free-play are constructed in a manner as to minimize conflicts and maximize positive experiences. Preschool is often the first experience in a structured setting with teachers and groups of children. The opportunities for sharing, listening and following instructions are the foundations for learning that will transpire in the ensuing years. Within the relaxed atmosphere, children learn to make choices. This experiment in autonomy is an important one for the child. Children reluctant to chose activities are gently guided toward projects while honoring their interests. Those children eager to make decisions will relish having the freedom to choose! Children learn socially acceptable ways to join other children’s play, which is a critical social skill for school-age children. In his book, Emotional Intelligence: Why it Can Matter More Than IQ, Daniel Goleman explains how success in relationships, academia, work environments, and even our physical well-being, is based in our ability to label emotions, self-soothe, communicate, and demonstrate empathy. The foundation of emotional intelligence learned in the early years. Kindergarten teachers know that these skills are more indicative of a child’s readiness for Kindergarten than a child who knows their ABC’s and numbers. Those students ready to learn are those who have mastered emotional self-control and good social skills. Preschool is a social laboratory where children learn to navigate social constructs through their interactions with one another. Children learn conflict resolution and how to cooperate and share with fellow students. The structure and daily rhythm of the preschool curriculum both teaches and empowers children to take care of themselves. Simple tasks such as hanging up coats, putting away personal belongings in their very own cubby, washing hands, preparing snacks, and caring for classroom pets, teach children independence. These newly-formed skills are transferred to those around them when children begin helping one another. A quality preschool program will nurture a child’s natural curiosity. It encourages personal exploration and discovery. A skilled teacher can turn a simple event into a memorable learning experience. These experiences organically unfold as children become comfortable in their surroundings. Quality programs also encourage free play, which encourages children to engage their imaginations. They do this by providing “open-ended” toys that encourage building and creativity in play. This imaginative play, whether with a well-stocked kitchen or costume box, plays a critical role in socialization. As socialization progresses, a child's play transitions from solitary to one-on-one play and eventually to complicated group play. Preschools are “language-rich” environments. During the development phase, where a child’s vocabulary grows from 900-2500 words, preschools provide an opportunity to strengthen language skills. New language skills emerge with the introduction of new vocabulary as the children engage in singing, recitations, story time, snack time, and conversations with teachers. Cognitive skills are also strengthened through hands-on activities that challenge preschoolers to observe, reason, ask questions and apply problem-solving skills. Preschool teachers will gently prepare children for the academic demands of Kindergarten. Learning occurs within the context of the preschool curriculum and is not taught as isolated exercises. Teachers will not facilitate learning through flashcards or rote memorization but through age-appropriate sorting or counting games and activities that are meaningful to the children. These activities capture their curiosity and attention. Learning rhythms, poems, or reciting a familiar story encourages active listening, comprehension, and expressive language skills. 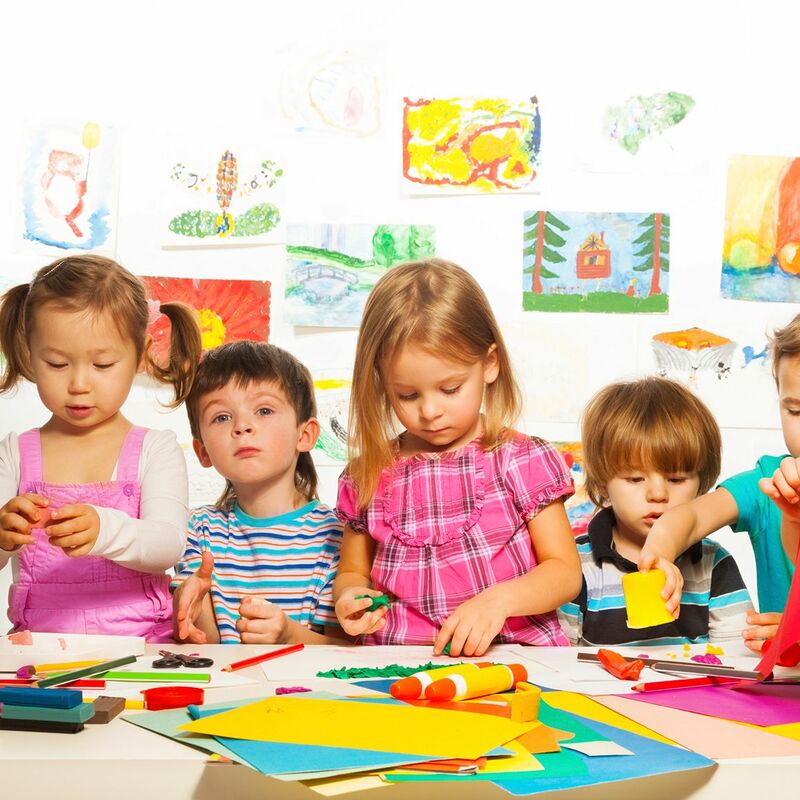 Group participation also plays a role in the child’s learning. As children actively participate and explore their environment they encounter new physical challenges. Activities such as threading beads, cutting with scissors, and other guided art activities help develop fine motor skills. Balance, hand-eye coordination, strength, agility, and confidence is gained on the playground. Yes, preschool participation is the single best preparatory tool for Kindergarten readiness. It also is an indicator of future academic and (personal success) well beyond elementary education. When considering a child’s readiness for Kindergarten, parent’s concerns about a preschool program may rest solely on the level of academics offered. Conversely, other parents may worry that a preschool curriculum may be too academically focused and not allow a child time for free-play and adequate socialization. A quality preschool program will do both. It educates the “whole” child: emotionally, socially, physically, and academically. As outlined above, the skills acquired through a quality preschool program provide immense advantages for the child that extends well beyond counting and the ABC’s. And, in terms of true Kindergarten readiness, all of these developmental skills are of equal (or greater) importance. Investing in a quality preschool education for your child is one of the most important investments you can make as a parent.